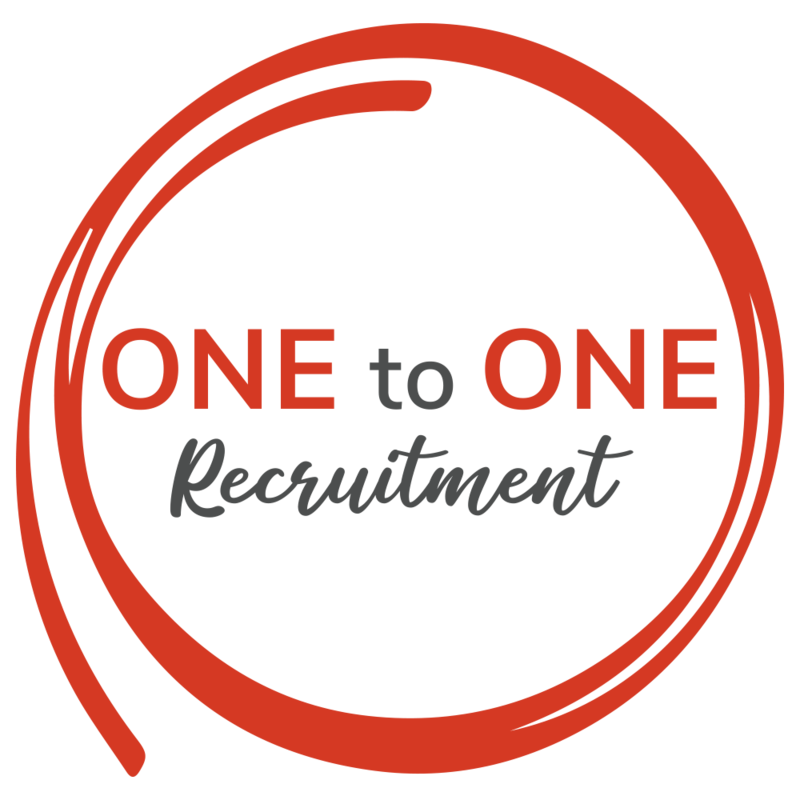 Born from a passion for tackling recruitment differently, and with over 25 years of experience in the market, we have established One to One Recruitment as a trusted recruitment partner to help small and medium sized companies to find the perfect person for their business and teams. We offer our clients a range of packages when it comes to recruiting a permanent member of staff, from our Fixed Fee package to our all-encompassing 360° Service. What does this mean? We act as an extension and support to you or your recruitment line manager and can take on as much or as little of the recruitment process as you’d like. From face-to-face interviewing, skills-assessing and reference taking to conducting your new team members first day induction. We have the resources and expertise to support you in finding people who will grow and add value to your organisation. Add value to your business through your recruits, to help you grow! The majority of our projects come through referrals and recommendations and we believe in face to face meetings to figure out where a business is, where it wants to go, and, who is going to be the right next person to join your team. Our expert, commercial recruitment experience allows us to recruit for all office based positions including marketing, management, administration, insurance, HR, finance, office management, strategic and project based roles and more; on a temporary, contract and permanent basis. Not only do we meet our clients and spend time with them, we meet and interview thoroughly each candidate applying for a job. Finding a dream job can be at times a daunting task. Reading between the lines of a jargon-written job description, preparing for a competency-based interview or simply understanding the dynamics of a panel interview, can be challenging. We strive to find opportunities that fit your expectations and aspirations, ultimately finding your perfect next job role. 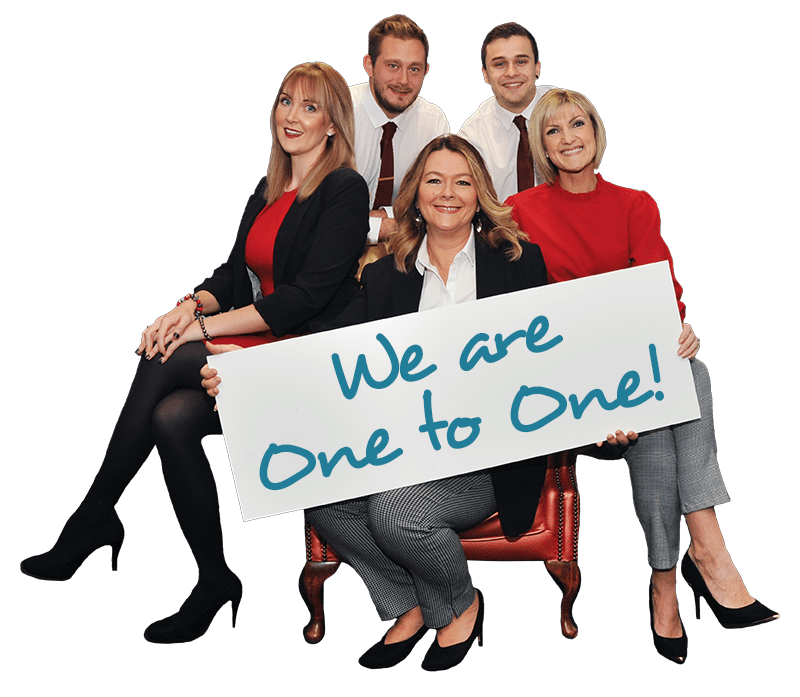 Please do give us a call to find out more about how One to One can help you achieve great results – whether that’s finding the right person or the right role, One to One Recruitment is here to help. 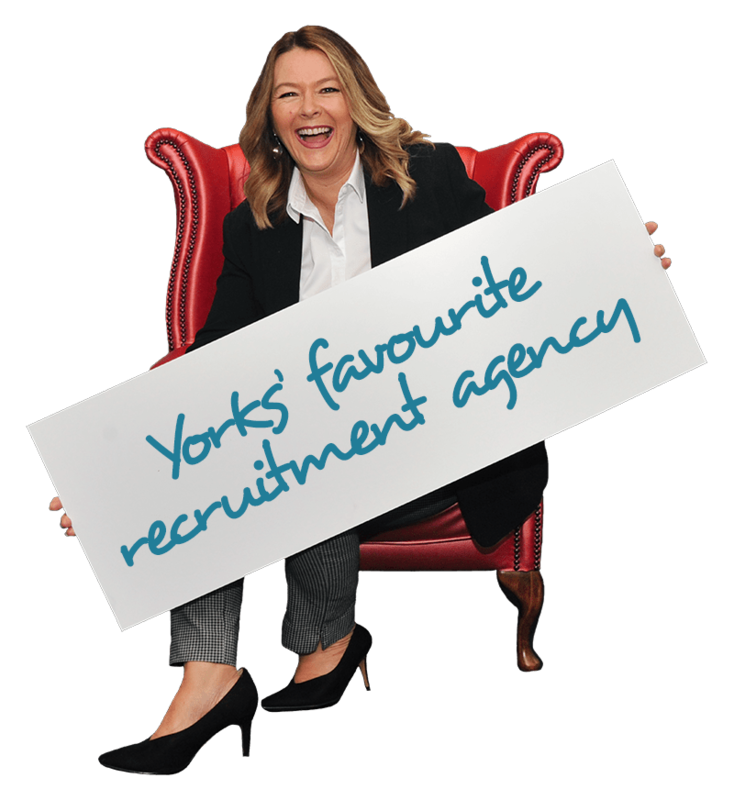 Clare set up One to One Recruitment as a trusted and honest recruitment partner to small and medium businesses across Yorkshire. Her tenacity and dedication to providing a value for money and tailored recruitment service (to smaller businesses as well as corporates) is reflected throughout One to One Recruitment. This unique approach ensures One to One go above and beyond to match small and medium businesses with the superstar candidate who will add value to the business; ensuring the right ‘cultural fit’; the one who’s a perfect match for your team. Years of experience within the ‘high street agency’ was the realisation for One to One Recruitment that helping businesses to fill their jobs should be much more than just placing adverts on recruitment websites when a vacancy arises. Tackling recruitment in a more personal and hands-on way, One to One Recruitment is aimed at helping small and medium sized businesses to find that right person for a job, as well as this, meeting new job seekers face to face to help them find them their dream job within the right businesses to support them in their next career move. At its heart, the company stands for building trusted relationships with customers and candidates which endure.